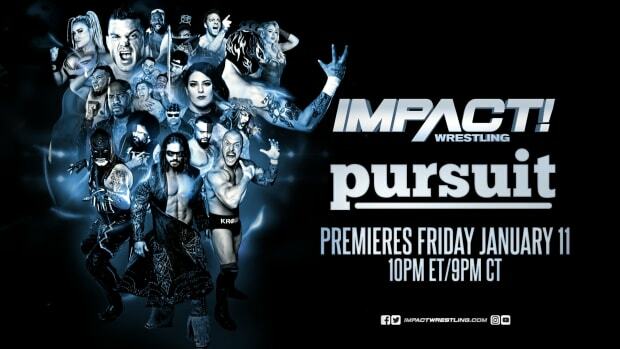 - The go-home to Bound for Glory episode of Impact Wrestling will air Thursday night on Spike TV. The company is advertising the contract signing between Bully Ray and AJ Styles and Samoa Joe vs. Chris Sabin. Click here for the official preview. Click here for complete taping results. - Jeremy Borash won the "fan of the night" at Wednesday night&apos;s Nashville Predators game. You can watch the hilarious video at this link. - TNA Wrestling canceled the November 1, 2013 live event in Battle Creek, Michigan. They&apos;re still scheduled to run the following night in Mount Pleasant, Michigan. The ultra thin touring schedule can be viewed at this link. - Make sure you join us tonight at 8:30 PM EDT for our "Open Thread" Impact Watch Party featuring streaming results and your discussion. We&apos;ll also have exclusive live play-by-play coverage of Bound for Glory on Sunday.